Oh My Gosh. I forgot how much fun it is to make clouds. Today we are going to learn how to make the Toucan Card with easy cloud background tutorial. And so very easy it is! 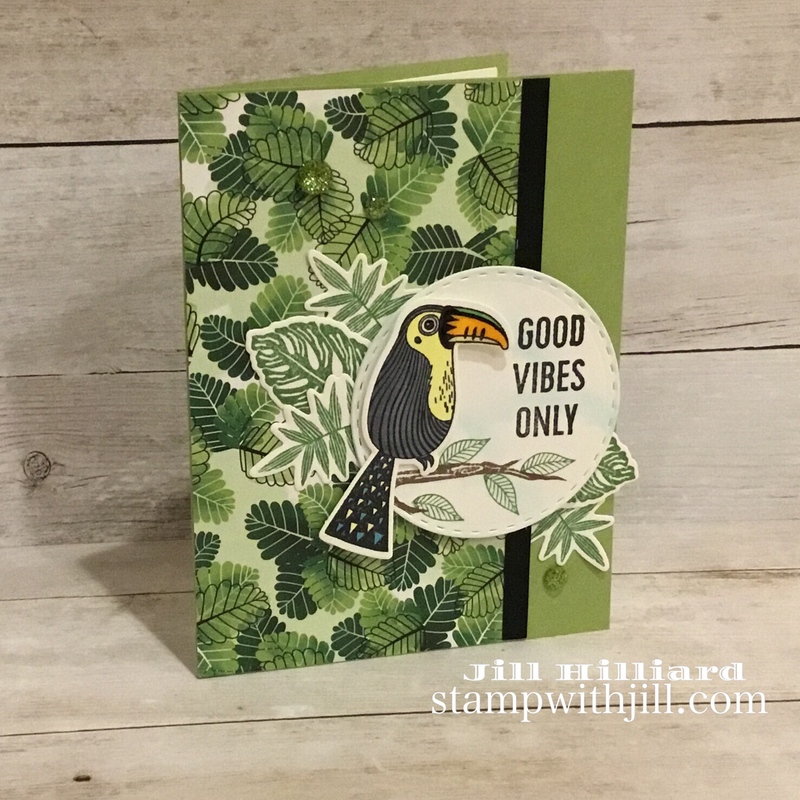 So you know I am loving all things tropical in the Fun Stampers Journey catalog. 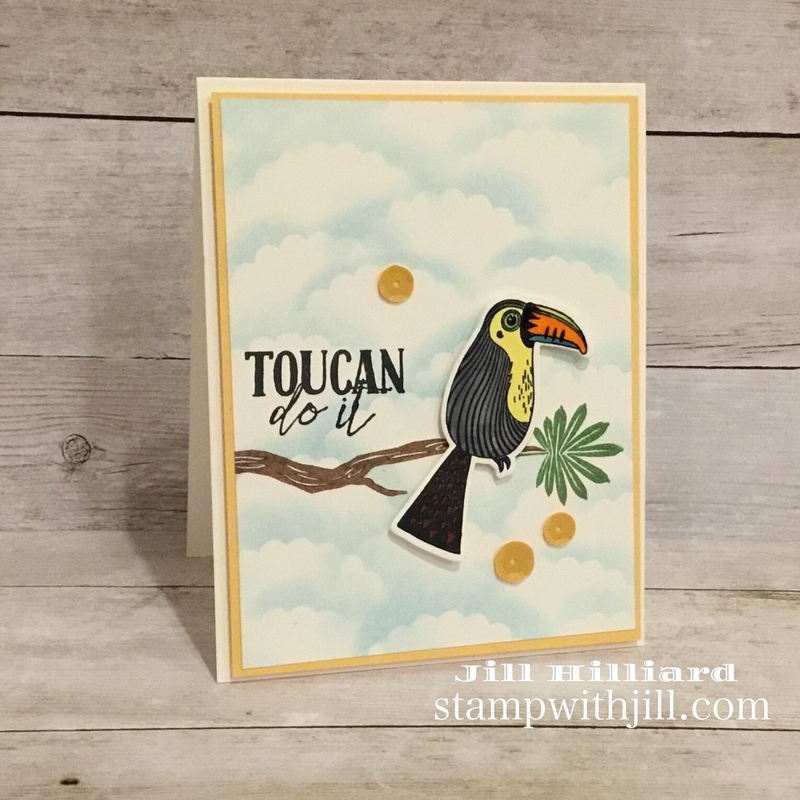 And this Toucan Do it stamp set fits right in! (page 122 of the big catalog). I have 2 Toucan cards to share today. Here is my 1st share and the one I am going to make in the video. I actually make a part of both cards in the video so you can learn how easy the cloud background is to make, It is a little bit light in. my picture but you can see the clouds behind the Toucan. My 2nd card Showcases the Cloud Background front and center! Looks like That Toucan is sitting on a branch in the sky! Here are the Products I used for the Toucan card. Click the product images to shop in my store. DON’T MISS OUT: The sale for this month is Prepped to Play. You can see all the items on sale HERE. There are great deals this month!!! My Merry Everything Online Class. 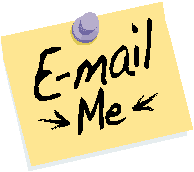 You can order and see details on the class here.